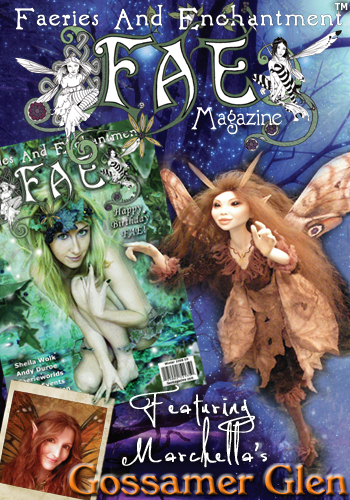 The Faeries of Gossamer Glen were delighted to be featured in the Winter 2008 Issue of FAE - Faeries and Enchantment Magazine, and continue to appear in each issue to the present date. 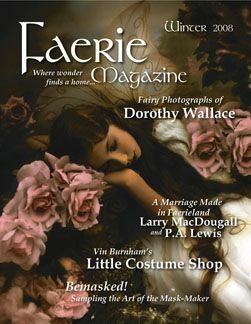 The Faeries of Gossamer Glen appeared in every issue of Faerie Magazine from the Premiere Issue released in Spring 2005 thru 2012, and were delighted to be featured in the Winter 2008 Issue. 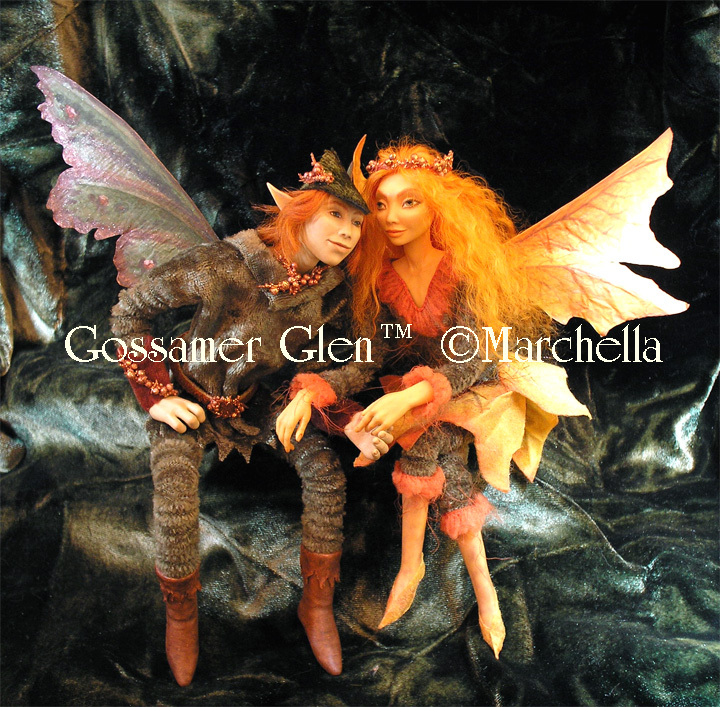 The Faeries of Gossamer Glen were selected for a two page feature in this collaborative artist book featuring 50 artists from around the world. 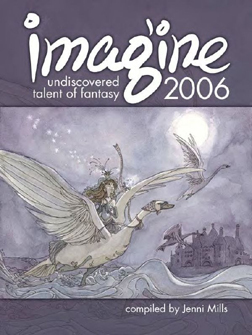 Various mediums of fantasy art are beautifully represented. 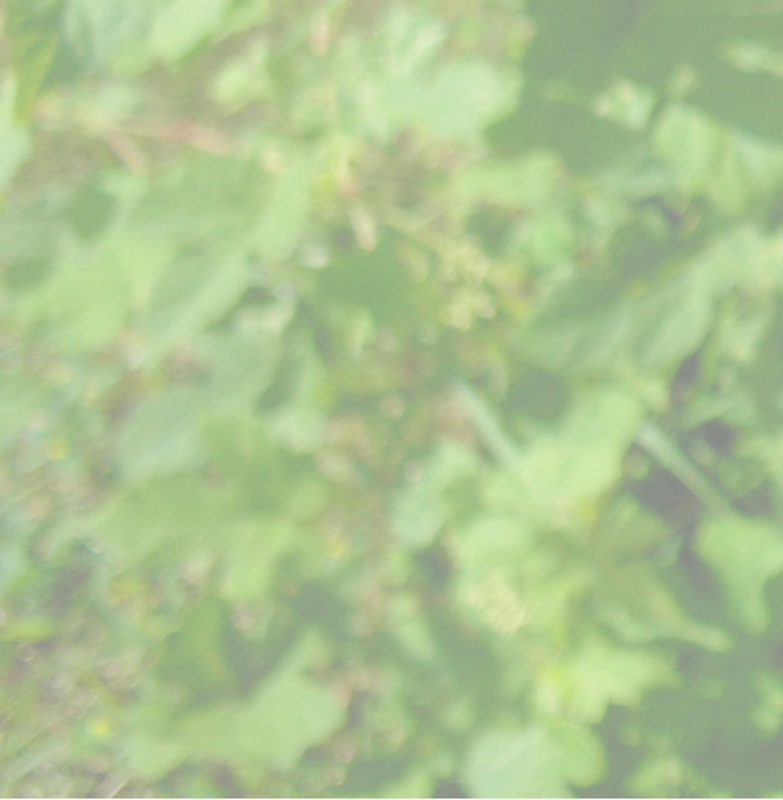 We are thrilled to be part of such a beautiful project.